Winter is coming and temperatures are dropping quickly and as it continues to get colder outside, we crank up the heat inside. Sometimes, this can attract unwanted pests to our homes as they search for warm shelter and food. 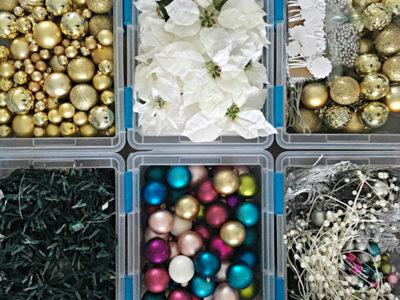 While you should always be on the lookout for unwanted pests, there are certain winter pests you should keep an eye out for. Seal all cracks and crevices, no matter how small. 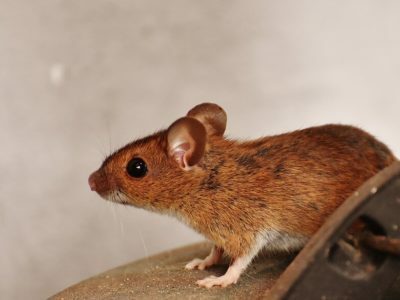 Mice can enter your home through a quarter sized hole. Secure your doors and chimneys. Often time’s roaches can enter your home through a broken screen door. Have a professional do a detailed inspection of your home. You can’t always see what’s causing pest related issues yourself. Click here to schedule a free pest inspection, with Buckaroo Pest Protection! Did you know the Dallas/Ft. 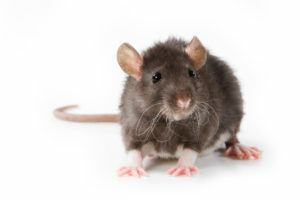 Worth area ranks 12th on a list of rodent pressure rankings right behind Minneapolis as one of the most “rattiest” cities? It is important we consider this while preparing for the wintertime so we can take appropriate action. The best first step to take is start with a professional inspection of your home. After you have identified any problem areas, you can start to resolve those issues. 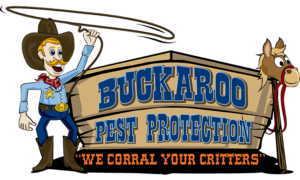 Call Buckaroo Pest Protection 972-362-4026 for more information or to get on our schedule for a free inspection.